Advocate A. Ranjith Narayanan, a lawyer practising in Ernakulam, has filed the complaint against the former legislator and several media houses that circulated his speech. 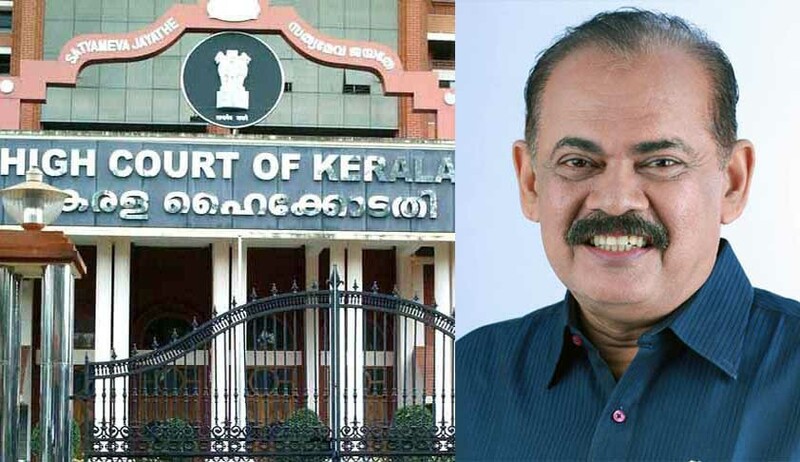 A criminal defamation complaint has been filed against Dr. Sebastian Paul and 54 others, before the Chief Judicial Magistrate’s Court, Ernakulam, for his alleged remarks against the lawyer community. The Chief Judicial Magistrate has posted the case to 6th November to record the sworn statement of the complainant. Advocate A. Ranjith Narayanan, a lawyer practising in Ernakulam, has filed complaint against the former legislator and several media houses that circulated his speech. In his complaint, he said Dr. Sebastian Paul compared the lawyer community with street dogs and stooped down to such a low standard that is per se morally unhealthy and opposed to public decency. “Such a depiction by the accused and wide publication has by now generated abhorrence, antipathy, aversion, degradation, disgust, dislike, disgrace, dishonour, embarrassment, humiliation, indignity, revulsion and shame in the mind of the general public who read or heard such news item towards a class of lawyers, inclusive of the complainant,” he stated in his complaint. The print and visual media have been made accused in the complainant. Stating that the act of the accused has caused him loss of fame, reputation and recognition, consequently lowering his social status, dignity and public esteem in the eyes of the general public, the complainant lawyer has sought Rs.25 lakh as compensation.